Start taking classes at Versus Performance and other studios! 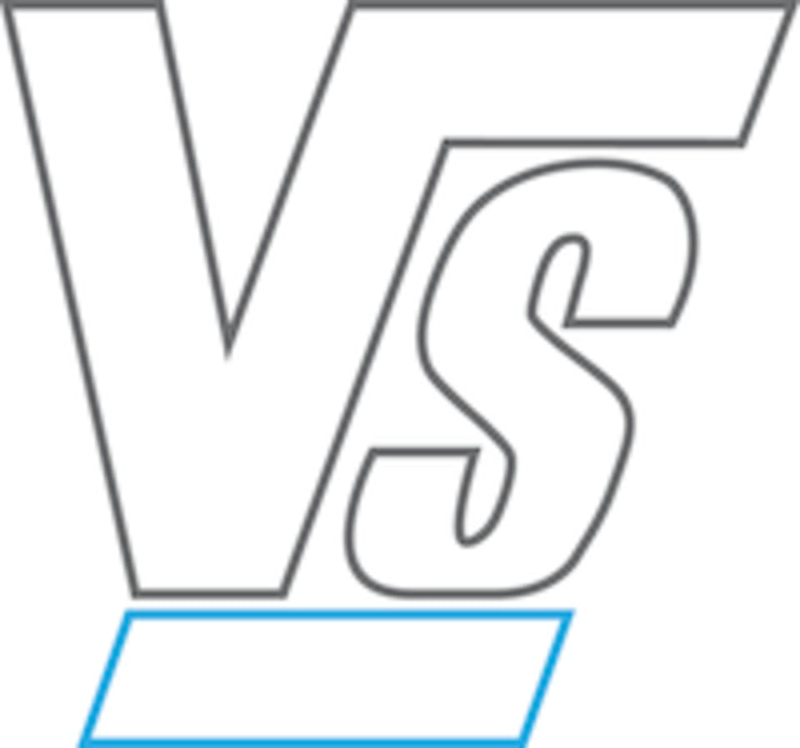 Versus Performance is located at 78 Bonham Strand, 5th floor Workington Tower, Hong Kong. Michael is good and professional. kinda intense, instructor was motivating. just a shame that i wasnt in the right condition to do intensive exercise and got light-headed. but the ppl in the studio were caring. Will go again. Max is a brilliant MMA instructor. Loved the class. 5 stars. Michael is a good coach. Mike is super nice and I enjoyed the class a lot! I definitely recommend coming back again! Enjoyable place to learn martial art. Friendly coaches and mates. Good place to learn muy Thai. good morning sweat with Patrick, its my first kickboxing cls but Pat os patient enough !!! I like the coach. He is patient, kind and professional. The instructor is nice and he will correct our posture. Good exercise. But the studio is small and smelly.